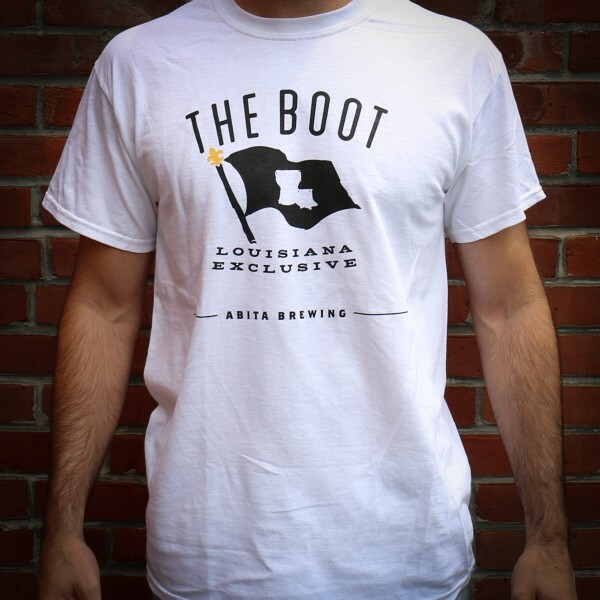 Over thirty years ago we planted our flag in the Boot to brew for the way we love to live in Louisiana. 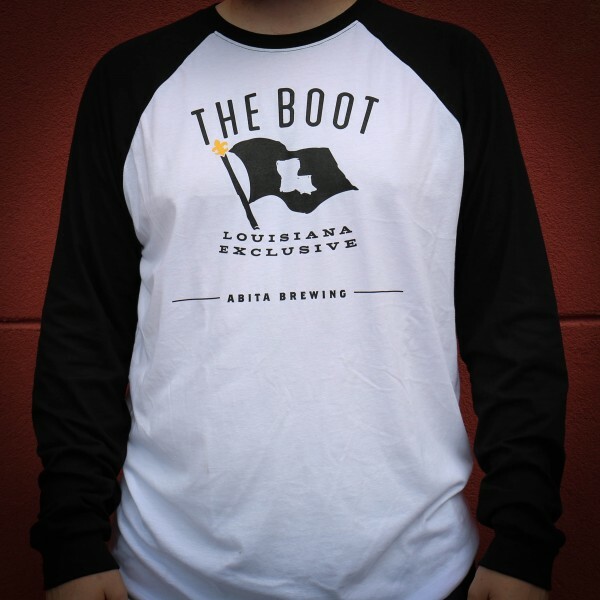 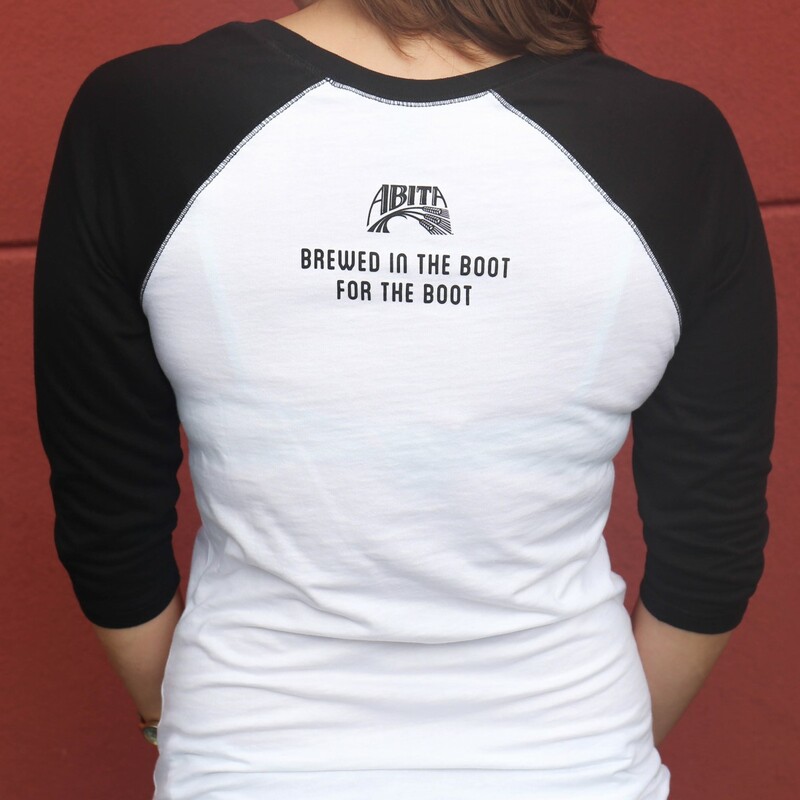 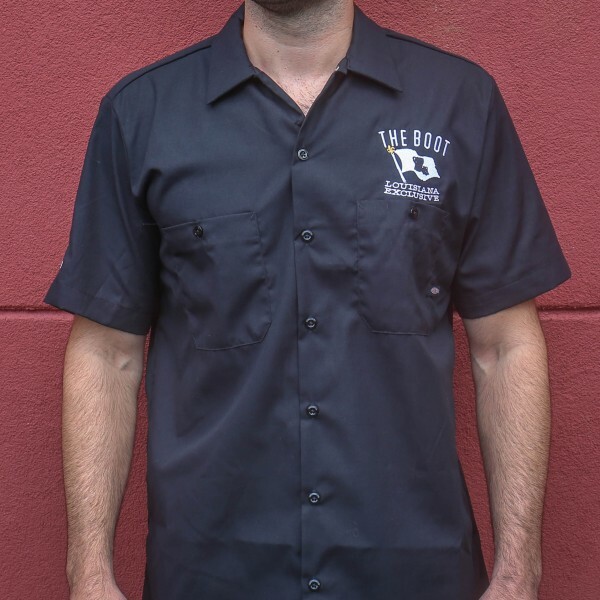 Show your pride in the Boot with this black and white baseball tee. Ladies' features 3/4 length sleeve. 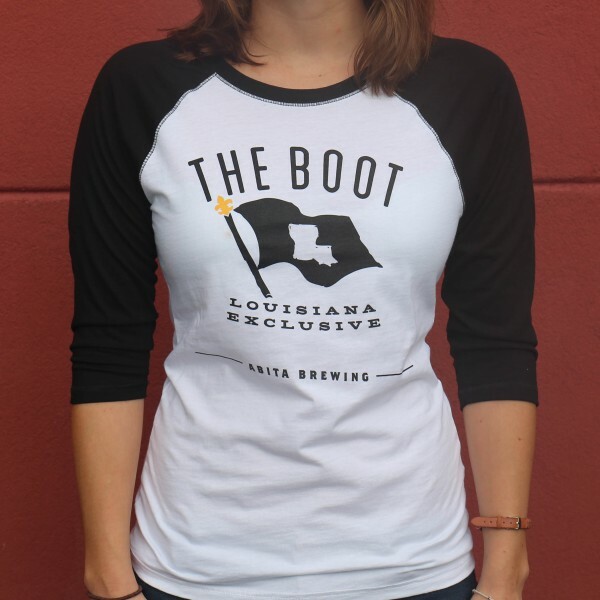 Available in sizes Small - 2 X-Large.